If you notice on the “Allowed Foods” list coconut is acceptable after the first two weeks of the cleanse/diet. 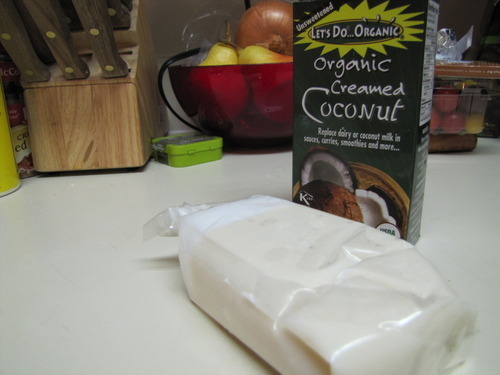 I ate raw coconut, coconut manna, and coconut condensed cream daily throughout my treatment and continue to have it today. Yes, this appears to be the same only in block form.